I have read and agree to the Terms and Conditions and give my consent to Uplift Internationale to process my personal data. I understand I can revoke this consent at any time. 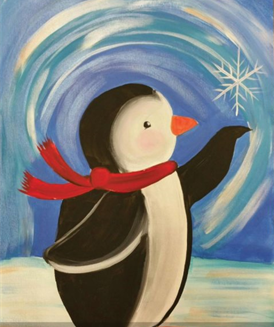 Come create your very own masterpiece while sipping on your favorite brew! Proceeds go to providing more life changing cleft lip and palate surgeries on impoverished children. Class led by artist Jamie Bell, who was born with a bilateral cleft lip and palate. 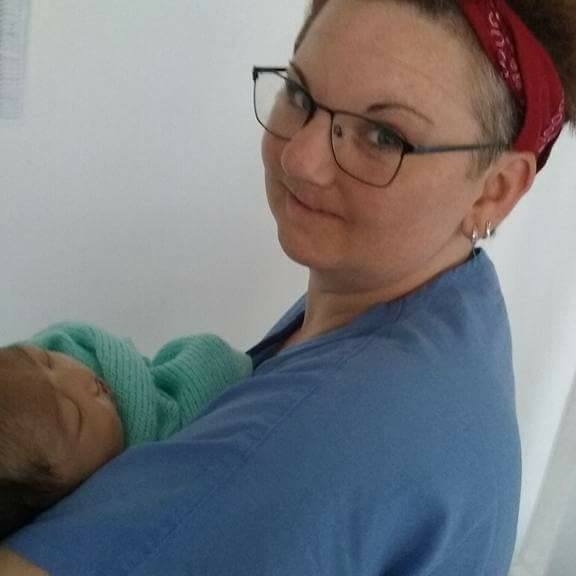 Jamie has a true passion for helping cleft kids like her, in getting the treatment they need and deserve to live a more prosperous life! Uplift Internationale is a 501 c 3 Non Profit Medical Mission group based out of Denver that has been providing cleft lip and palate repair to impoverished children in the Philippines with little to no access to healthcare since 1989. 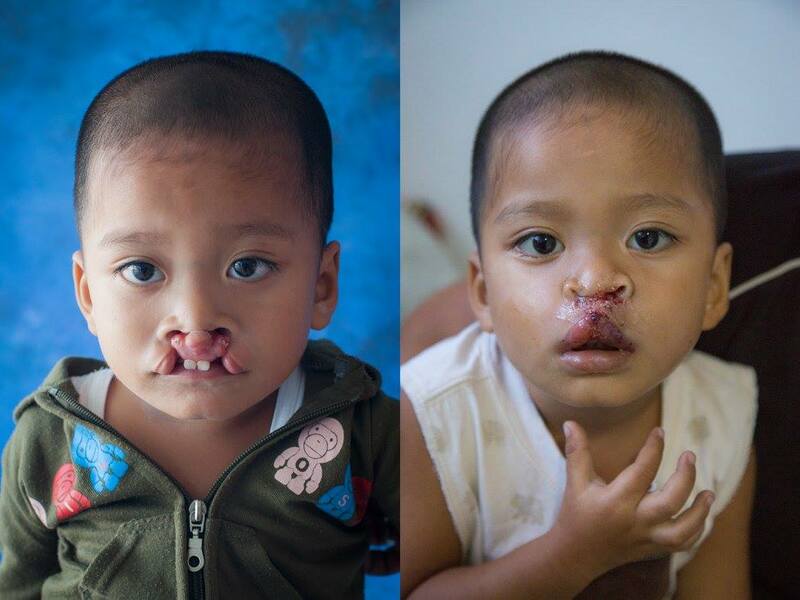 For every $250 raised, another child can receive a life changing surgery. Patient before and immediately following surgery. 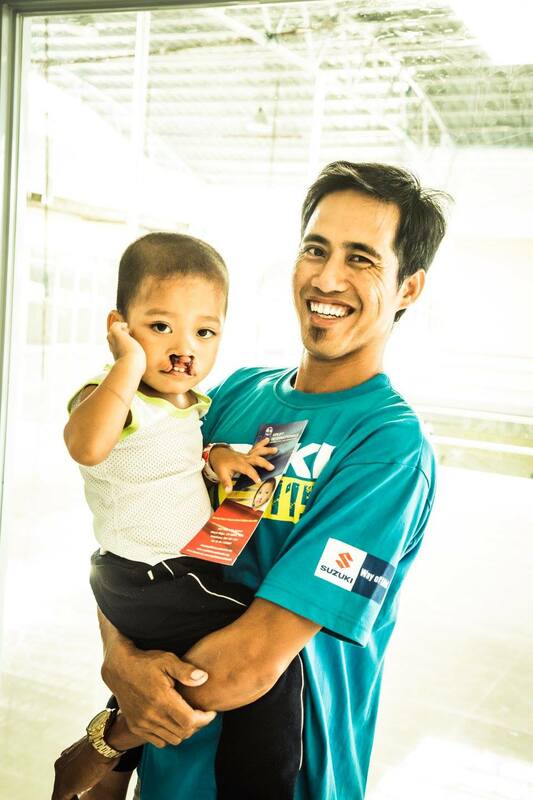 Did you know clefts can cause an array of issues including respiratory, dental and speech struggles? !